Suite 706, Bank of America Tower 12 Harcourt Road, Central Hong Kong. 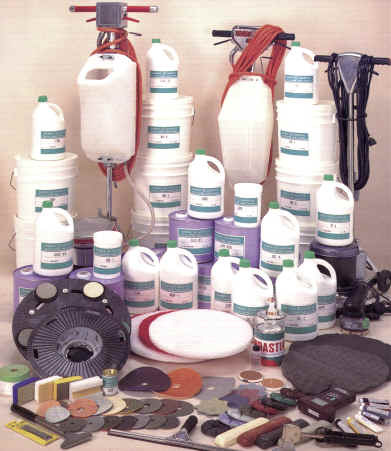 Baldanza Group International Ltd. is your premier source for all restoration and maintenance products you need for marble, granite, slate, tile, and other natural stone surfaces. There is a difference between the restoration of natural stones and the maintenance of natural stones. Restoration involves a total reconditioning of the stone surface. 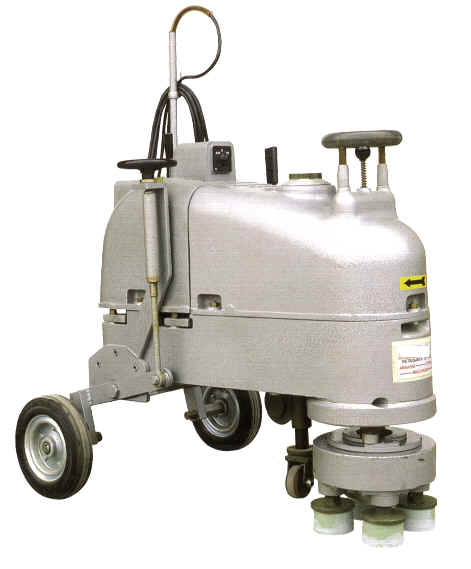 This restoration can include grinding, sanding, and other professional techniques which require specific training. We can provide all Services,materials and training required to do a professional-looking job. 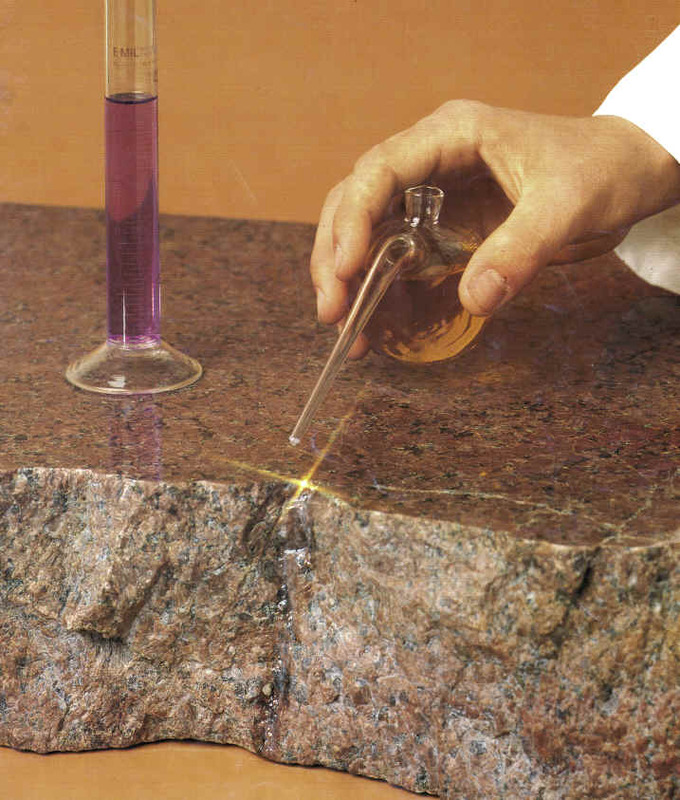 All natural stones require specific and distinct products for care and maintenance. No one product can restore and maintain all natural stones. We have designed our line of products and services to suit the characteristics of each type of natural stone. Our competent staff is ready to respond to your restoration or maintenance queries and needs. The restoration of natural stones and tiles should be handled by professionals, whereas the maintenance can easily be handled by janitorial staff or individuals. Copyright ©1999 All Rights Reserved.